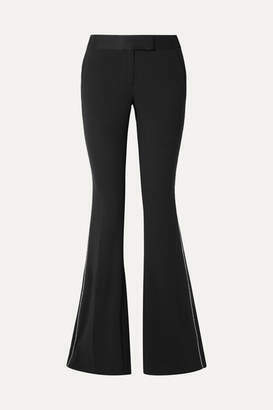 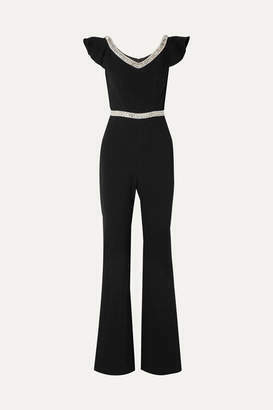 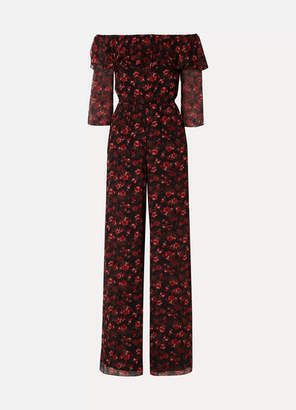 If you're looking for a fresh take on eveningwear, then Rachel Zoe's 'Suki' jumpsuit is the perfect place to start. 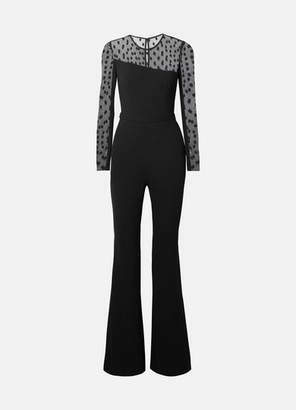 This stretch-crepe design embodies a cool '70s spirit - its halterneck, shoulder-baring silhouette and wide-leg shape remind us of Bianca Jagger in her Studio 54 heyday. 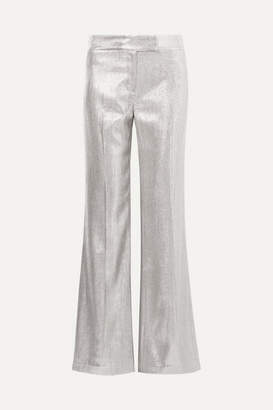 Platforms are all you need to complete the look.